The perfect solution for your workaday life. ecomax or ecomax plus - It's your choice! 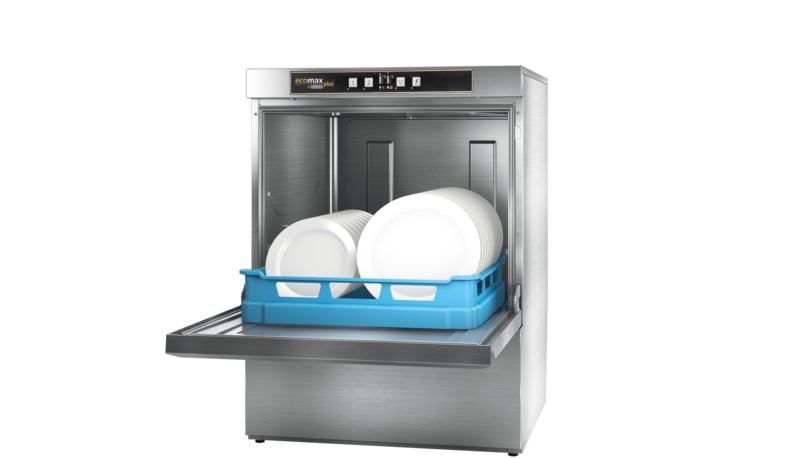 The entry-level models for those who search for a low-cost dishwasher for commercial use. Ideal for start-ups and companies with irregular washing frequency, which invest in a dishwasher for the first time. ecomax meets all requirements for hygienic wash results. For budget-oriented operators who seek a plus in comfort and equipment. 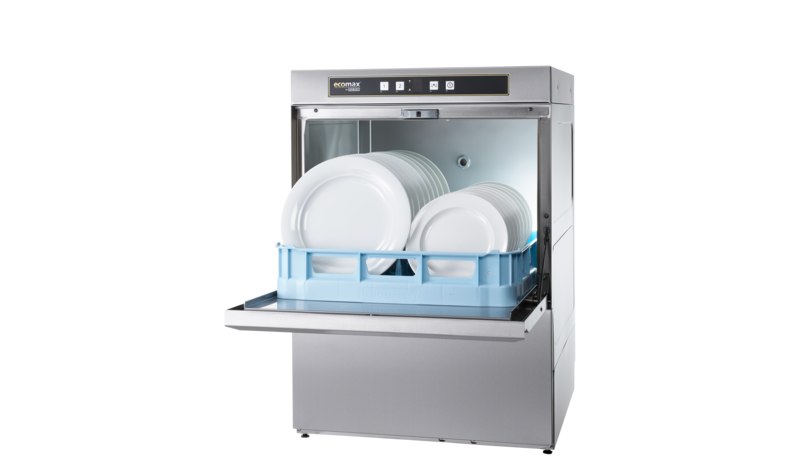 ecomax plus combines all the features of an ecomax dishwasher and offers a plus in wash power, energy efficiency, noise reduction and ease of use.